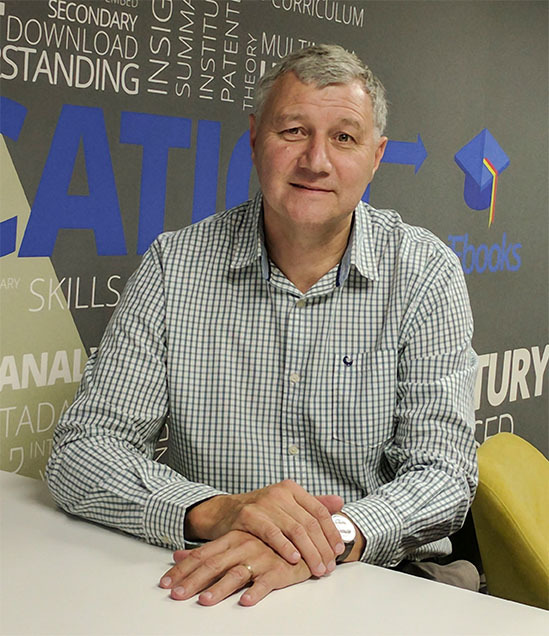 The Teacher and the Wits Maths Connect (WMC) initiative recently launched a user-friendly maths booklet aimed to improve teachers’ content knowledge of maths. 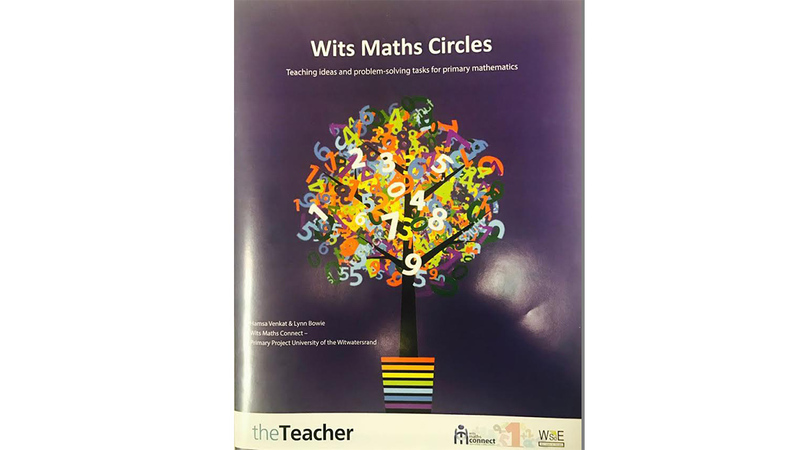 Titled Wits Maths Circle – teaching ideas and problem-solving tasks for primary mathematics, the booklet is a compilation of a series of articles written by WMC‘s professors Lynn Bowie and Hamsa Venkat. The articles were published in the past editions of the Teacher newspaper. 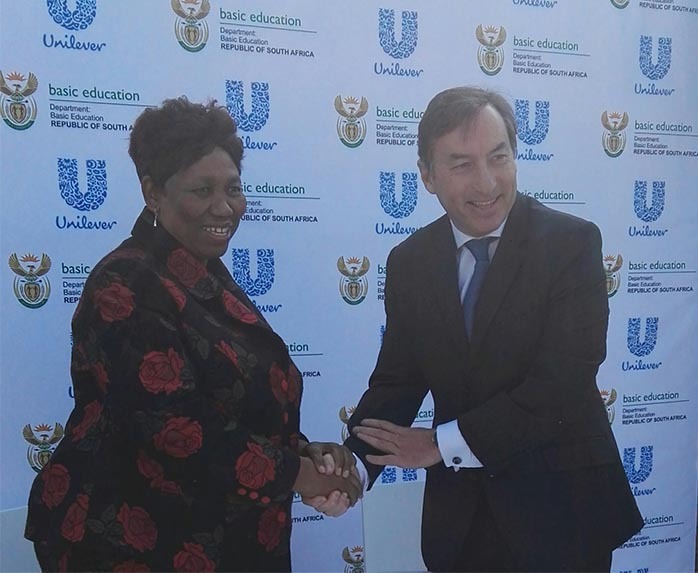 WMC focuses on primary mathematics teacher development through building platforms and spaces for them to work on mathematics in fun, supportive and non-threatening ways. The launch coincided with the “I hate maths. Or do I…?” sixth seminar/workshop hosted by the South African Numeracy Chair project held at Wits School of Education in Parktown. Several primary school maths teachers from around Gauteng attended the seminar. 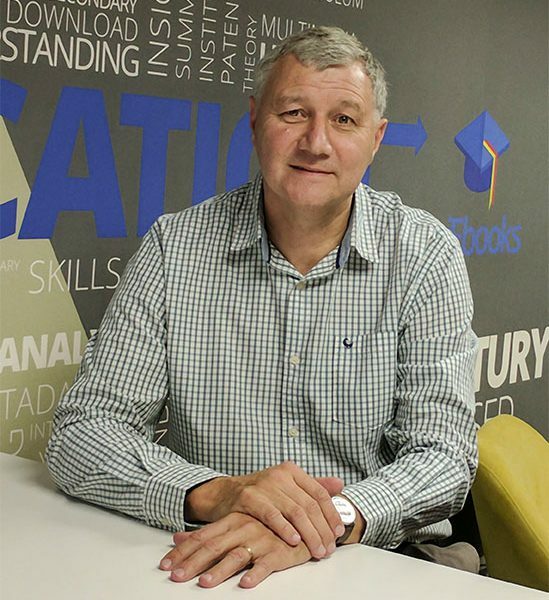 They took part in the Number Cards maths strategy games ably facilitated by Professor Mike Askew, a distinguished mathematics educator at Wits. 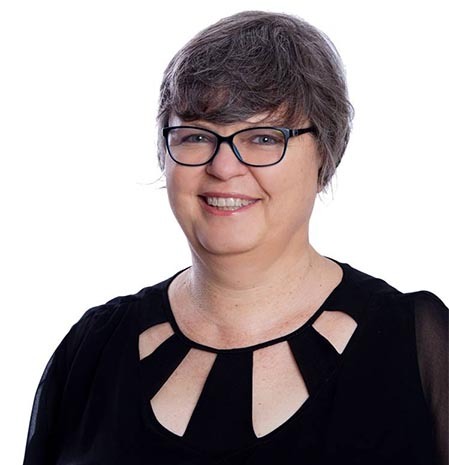 Askew boasts extensive experience in research and teacher development in the field of primary maths across the UK and Australia. The key objective of the session was working through and discussing the mathematical thinking involved with the audience. As part of the WMC, each month Bowie and Venkat set a maths problem for teachers to think about and attempt. They can try it on their own, with colleagues in their schools, with learners or with their own children. Teachers can then email their solutions or bring them along to the next circle event held in the afternoons at the Wits School of Education. “Our aim is to discuss different participants’ ways of thinking about the problems that we set — it will be a relaxed environment for all of us to share and discuss our different approaches,” said Bowie and Venkat. They added that the “ticket” for entry to a Wits Maths Circle event is doing some work on one or more of the problems set in the Teacher. Solutions and different teachers’ ways of problem-solving are carried in the following editions of the newspaper.